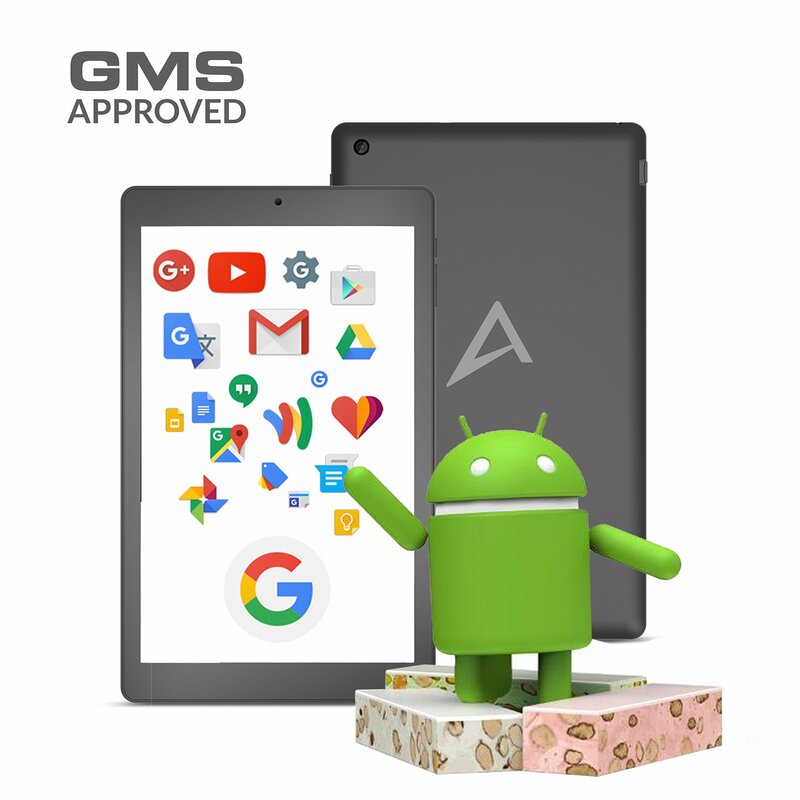 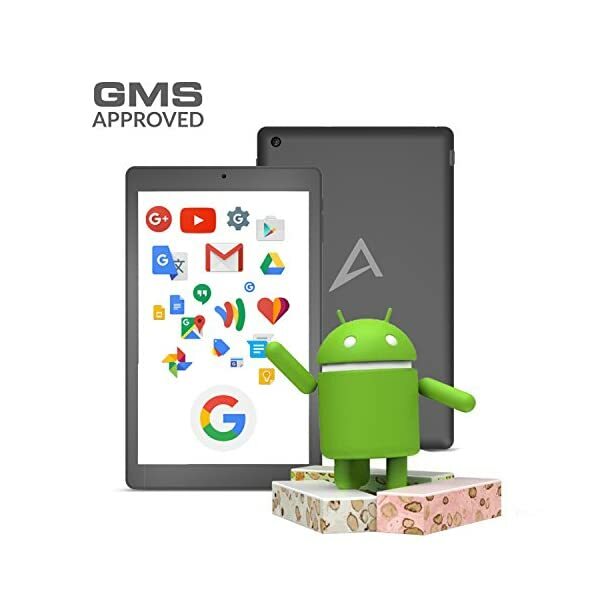 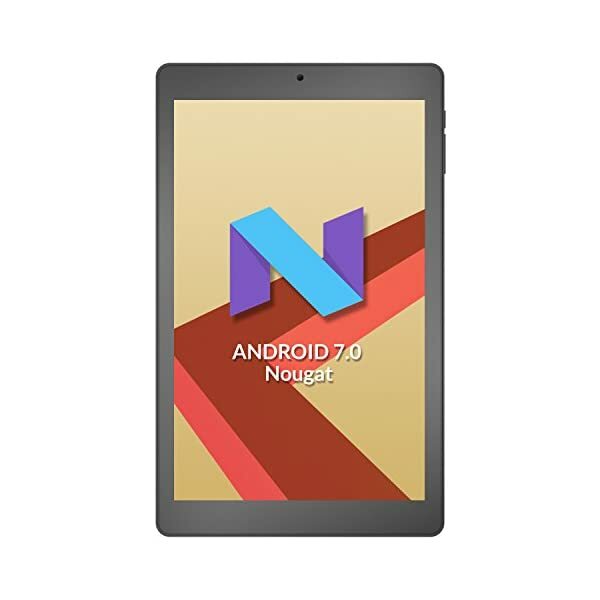 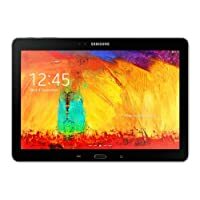 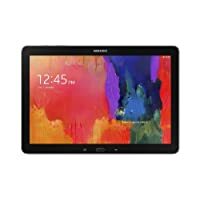 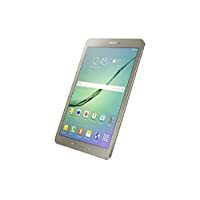 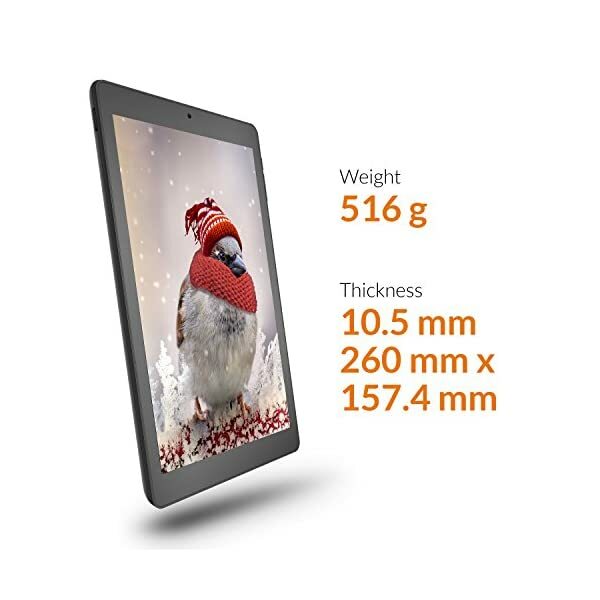 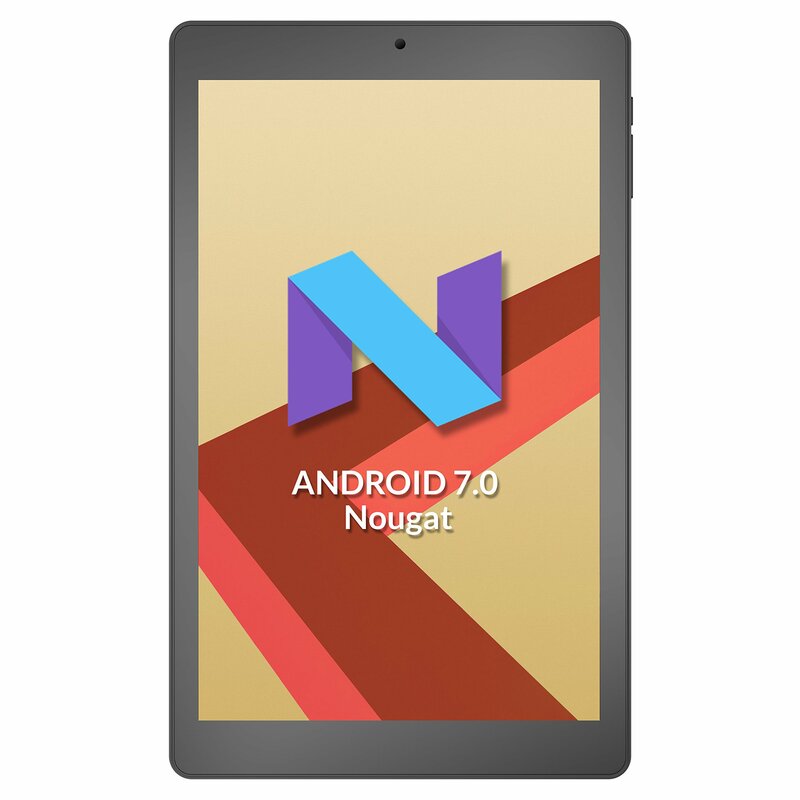 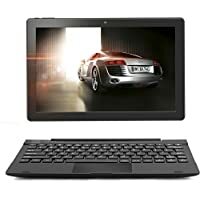 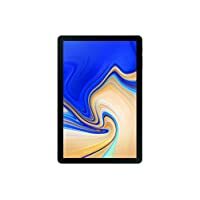 ANOC 10″ Tablet designed by a UK-based company, 10.1″ tablet is perfect for work and play, This is a perfect tablet for work and entertainment. 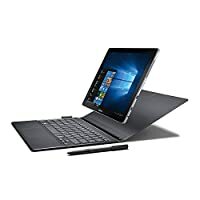 SEAMLESS CONNECTIVITY: Micro USB port for charging/Syncing with the computer, 3.5mm Headphone Jack to relax to your favorite music without disturbing others, Dual Band wifi (5.0 GHz and 2.4 GHz compatible), Bluetooth 4.0 for connecting to external entertain devices like speakers. 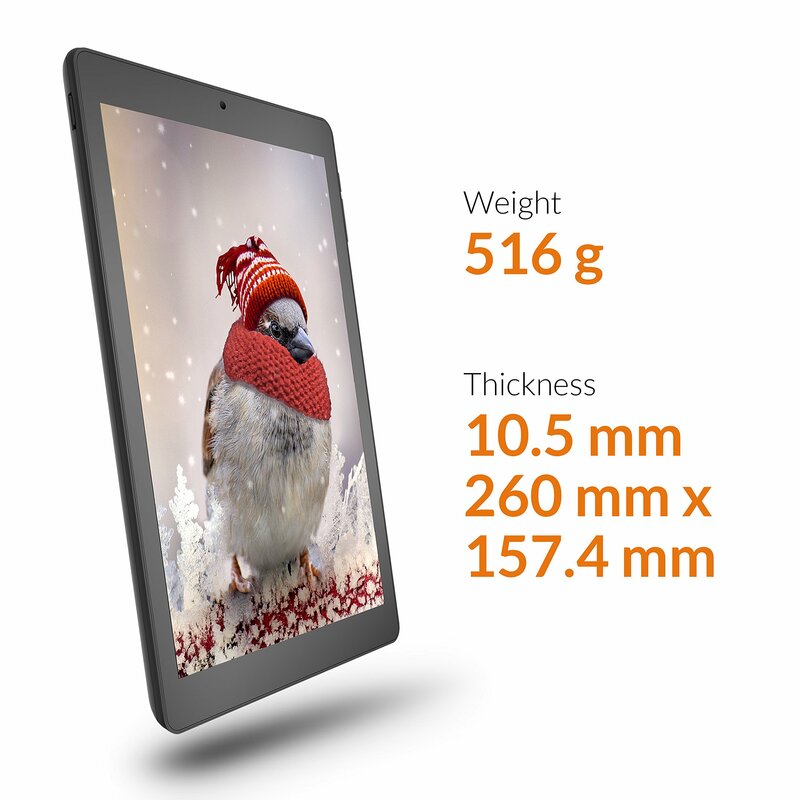 External 3G Tablet CONNECTIVITY (via a USB dongle).